The phenomena of delivering hosted services over the internet is referred to as cloud computing. Cloud computing is divided into three categories known as IAAS, PAAS and SAAS. This type of computing is a practice of remote servers usage, hosted over the internet to manage, store and process data instead of a local server or a pc (personal computer). In this type of service, a third party provider hosts the servers, manages the storage and other computing resources and makes them all, available for the customers. These providers deliver a virtual server that provides storage and APIs to the customers and allow them to transfer the workloads to a virtual machine. Users are provided with a predefined allocated storage capacity and can access and process the virtual machine (VM) anytime desired. Examples: Microsoft Azure, Aws etc. This is a type of cloud computing service in which a third party provider that hosts the application development platforms and other tools on its own infrastructure and makes them available for the customers over the internet. As the development tools are hosted on the own infrastructures of Paas, users access all these services over the internet using APIs, gateway software or web portals. This type of computing service is used for the development of general software and Paas mostly hosts the software after it has been developed. Example: Google App Engine, AWS Elastic Beanstalk etc. This software distribution model is such in which a third party provider hosts the applications and customers avail those services over the internet. The applications delivered but this type of distribution model are called Web services. Web services can be accessed by any user at any time with his mobile device having an internet connection. Example: MS Office 365, email services etc. It is a type of computing model in which a company uses a proprietary architecture and runs the cloud servers in its own data center and this service is only delivered to the internal users of the center. These internal users may or may not be charged for the services of the cloud computing. This model provides all-around functionality and ease of the cloud while maintaining the management, control and security common to local data centers. This type of computing provides a mechanism of a third part provider, making the computer resources available to the general public over the internet. In this model, the companies do not have to build and maintain their own servers in house. This service is sold on demand by the minute or hour but many services are also available for long term commitments. Customers only pay for the storage, bandwidth or cpu cycles they consume. Example: Microsoft Azure, IBM, Google Cloud Platform etc. This service is the combination of public cloud and an on-premises private cloud having an coordination and automation between the two of the services. Using this type of cloud service, firms can run critical workloads or sensitive applications on the private cloud and use the public cloud to manage the workload bursts or spikes in demand. The basic purpose of this cloud service is to provide a unified, scalable environment with all the services of a public cloud technology while still maintaining the control over the critical data. Moreover, the companies are increasingly adopting a Multi-cloud model which enables the applications to travel between different cloud providers or to even operate coincidentally across multiple cloud providers. Using cloud computing, the end users can easily spin up the resources for almost any kind of workload right on demand. Using this technology, there is no need for IT administrators to manage the computer resources. Cloud computing allows the companies to easily scale up as the demand increases and similarly scale down when demands go down. Companies do not need to invest a large amount on local infrastructure which may or may not remain active. This type of computing is easy to use in financial terms as users just have to pay for the resources they use. 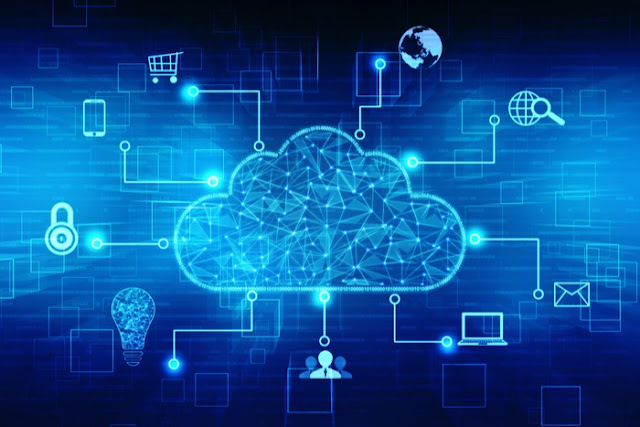 Cloud computing provides an ease of workload transfer as enterprises can easily transfer some workloads to one or more cloud platforms automatically or as demanded. 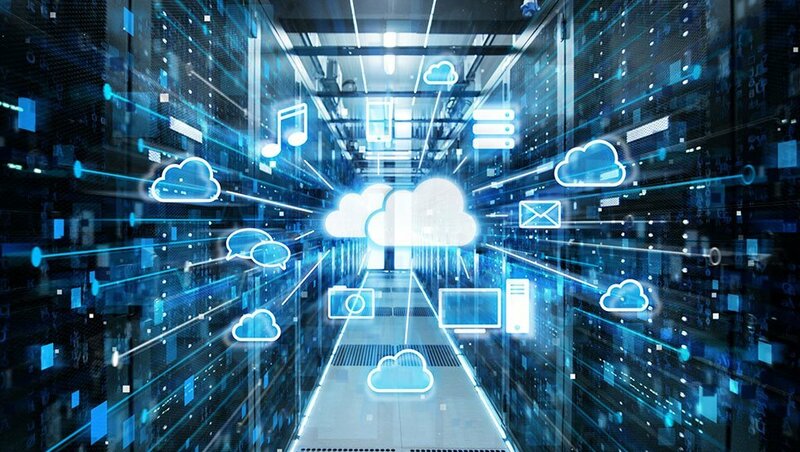 Most of the times, the cloud computing service providers implement unnecessary resources to ensure the flexible storage and to keep the important workloads of their users running, often across multiple regions globally. Your business or you must have an internet connection if you want to avail the services of the cloud computing and benefit your business. There is no other way than this. You need a network to send and receive the files to and from the cloud. All the cloud providers are not created equally. 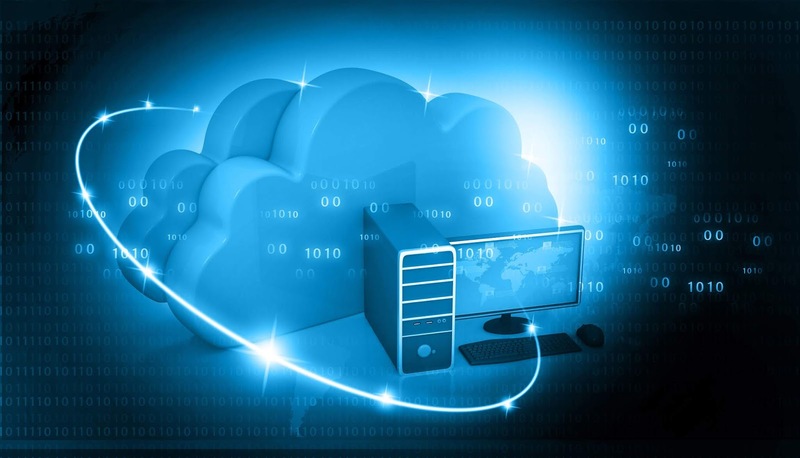 When cloud computing is used for data storage and backup, you should best be working with a service provider who is offering you an unlimited bandwidth but sometimes, you may also experience a limited package for your storage and accessibility. You can consider an example of Saas providers as this service may start with a free package but you will be charged for the premium package and extra space. When using this technology, you are actually relying on a third party that they have a secure and compliant center both physically and online. The solution to this concern is that you should work with a partner having local contacts. Have a one-on-one conversation with a representative who can learn about your access concerns and also about the actions that the hosted services company performs to ensure the safety of their cloud servers. The cloud providers are not that secured as they claim to be. There have been many cloud hacking cases and your business cannot afford to have the sensitive information about your company and clients become a victim of cloud hacking. Cloud computing problems cannot be fixed in house. You have to call your service provider in order to fix any kind of technical issue in your computing. A solution to this problem is that you should contact and avail services of such a service provider who offers a 24/7 support to their customers.